The truth of Chan Buddhism—better known as “Zen”—is regularly said to be beyond language, and yet Chan authors—medieval and modern—produced an enormous quantity of literature over the centuries. 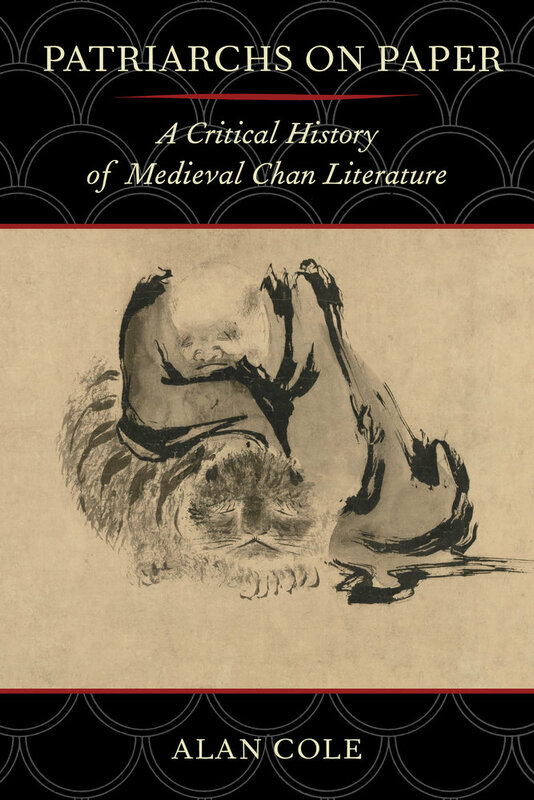 To make sense of this well-known paradox, Patriarchs on Paper explores several genres of Chan literature that appeared during the Tang and Song dynasties (c. 600–1300), including genealogies, biographies, dialogues, poems, monastic handbooks, and koans. Working through this diverse body of literature, Alan Cole details how Chan authors developed several strategies to evoke images of a perfect Buddhism in which wonderfully simple masters transmitted Buddhism’s final truth to one another, suddenly and easily, and, of course, independent of literature and the complexities of the Buddhist monastic system. Chan literature, then, reveled in staging delightful images of a Buddhism free of Buddhism, tempting the reader, over and over, with the possibility of finding behind the thick façade of real Buddhism—with all its rules, texts, doctrines, and institutional solidity—an ethereal world of pure spirit. Patriarchs on Paper charts the emergence of this kind of “fantasy Buddhism” and details how it interacted with more traditional forms of Chinese Buddhism in order to show how Chan’s illustrious ancestors were created in literature in order to further a wide range of real-world agendas. Alan Cole is an independent scholar who has taught at Lewis & Clark College, Harvard University, the University of Illinois, the University of Oregon, and the National University of Singapore.